The Beach Group is pleased to announce an exciting new price on this 5 bedroom beach house that is listed on Betty Street. 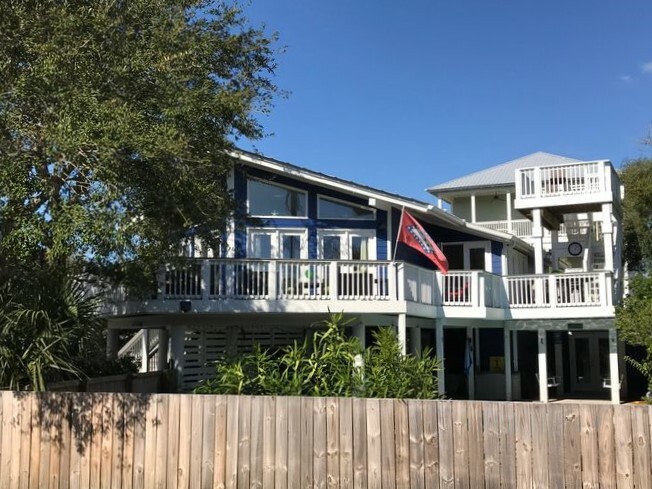 A short walk to Gulfview Heights beach access, this home is conveniently located South of Highway 30-A tucked away in the quite beachside neighborhood. 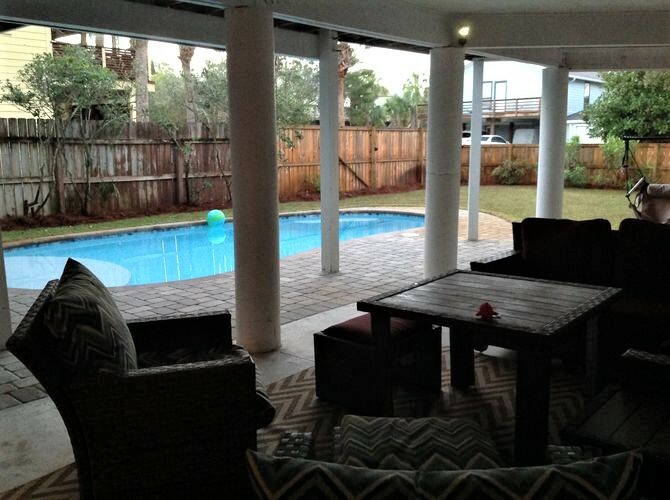 This house was made to entertain with a heated pool, spacious outdoor living areas, a wrap around deck and a fenced green space. Featuring a detached single car garage, this home boasts no HOA fees or restrictions and would make a great vacation home or full time residence. To schedule a showing or for more information on this Blue Mountain Beach property, contact The Beach Group today! 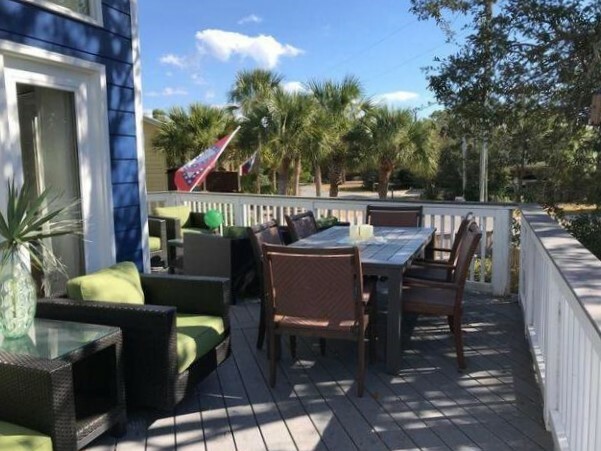 This entry was posted in 30A, Blue Mountain Beach, Homes for Sale, News. Bookmark the permalink.